Attorney | Wethersfield, CT | Matthew Forrest, Esq. The permitting process can be a challenging and complicated one. 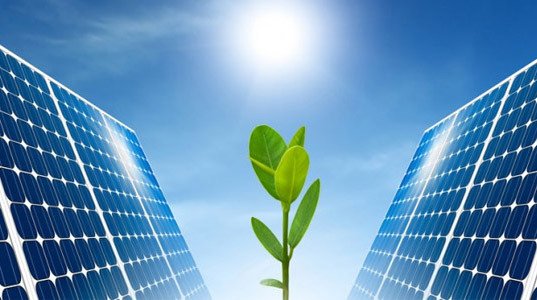 We plan and assist in the process of obtaining or defending against permitting rights. 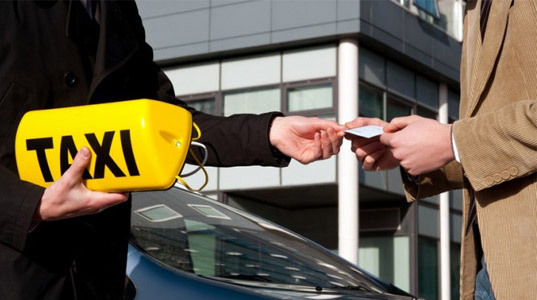 We also represent clients in their defense against DOT violations. Let us help you get through the application and hearing process. 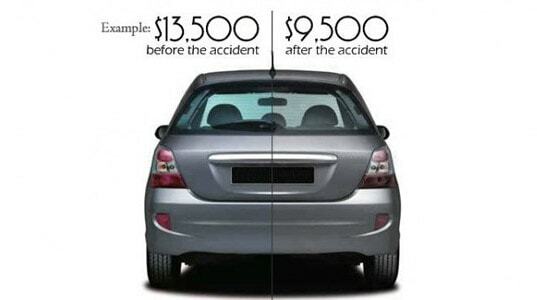 After repairs your car looks the same as before the accident but the value has been diminished by $4,000! Your car has suffered Diminished Value. It’s your money and you are owed it back! 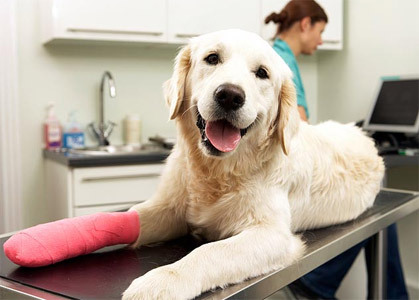 Sadly, sometimes our furry friends can be attacked by another dog and require veterinary care. These expenses can be surprisingly high, but it is possible that they can be recovered. Please call us or fill out the form on the right to tell us about your legal issue. If you’ve been in a car crash and have questions about your vehicle’s value, please contact us. We’ll get back to you as soon as possible to arrange a consultation to see how we can help you. Connecticut diminished value law allows for the recovery of the loss of resale value. 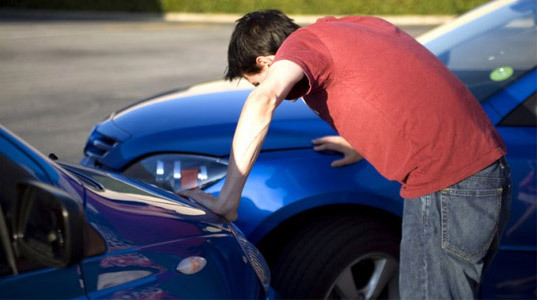 When your car or truck gets into an accident, it has a lost value even after it has been properly repaired. That loss is called diminished value and you are often owed it from the person that caused the car accident. Class action lawsuits might sound complicated and the sort of thing that you might only read about, but in many ways, they are quite simple and deal with many everyday issues. If your dog has been attacked by another person’s dog, you may be able to recover any costs related to the attack and to treat those injuries. Not sure exactly what Diminished Value is and how it could affect your car’s value? Attorney Matthew Forrest was featured on NBC Connecticut’s segment on Diminished Value on November 12, 2015. More information on Diminished Value is available on this site on the Diminished Value page and the Diminished Value FAQs, If you can’t find the answers you are looking for, please call our offices to speak with one of the members of our team.